Many industrial or commercial activities will require an environmental permit to protect against risk to the environment or human health. We have vast experience in liaising with both Environmental Regulators and Local Authorities in order to obtain the relevant permits/exemptions for our clients. Our consultants have the experience to ensure any application submitted is sufficiently robust to make sure the permit is granted first time, as quickly as possible. 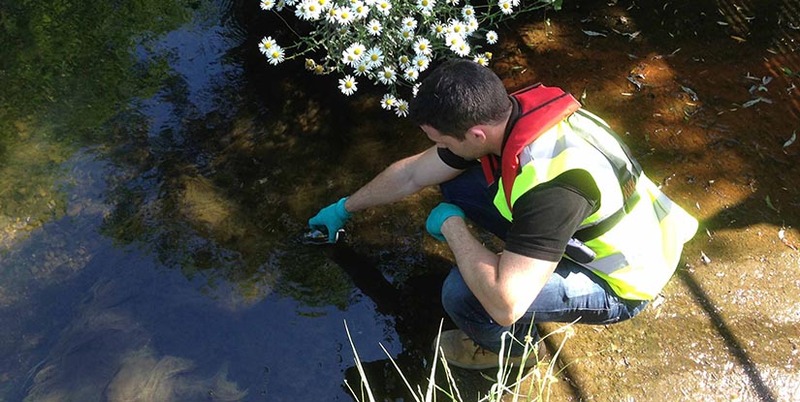 Environmental permit applications are not something which can be undertaken lightly and our team of environmental consultants are able to assist with all stages of the process. We can assist with standard or novel (bespoke) applications and can also make exemption applications for low risk activities. Depending on what type of application is required and where you are based you will have to apply to the relevant authorities. This may be the Environmental Regulator (EA, SEPA, NRW and NIEA) or the relevant “Local Authority”. If an operator chooses to follow standard rules in their operation then they can apply for a standard permit, however if their operation falls outside the standard rules they will have to submit a novel (bespoke) application. Call us for advice, or assistance with a permit application. continue to fully implement European legislation." You are breaking the law if you operate without a permit when you should have one."